Rizatdinova is already a world champion with hoop, while both Halkina and Charopa from Belarus have also won numerous medals at prestigious international events. Bozhko, Bolotina and Trubach are the young additions to the super-star team Belarus, who achieved great results as juniors and are now joining the fiercely competitive world of the senior gymnastics elite. 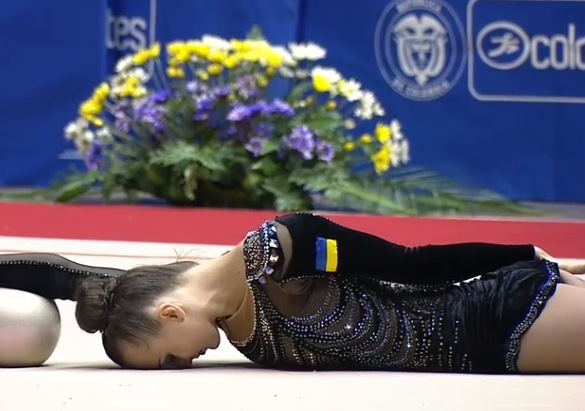 I am very curious about the new routines of Mazur from the Ukraine, too, because she has been part of the national team of Ukraine for a long time, but has yet to reveal her great potential. There were some rumors that she was moving to the group exercise and I certainly hope they are not true. 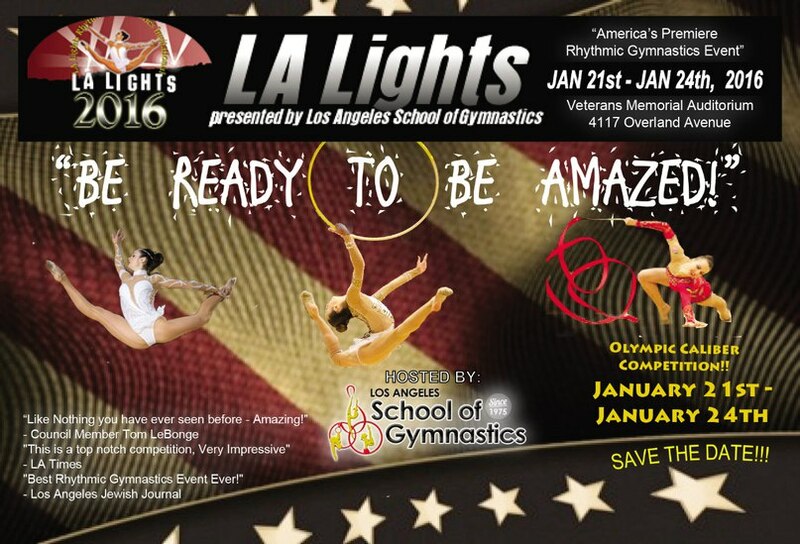 This tournament has become the most exciting annual event in the world of North American rhythmic gymnastics and it promises to introduces both the new routines of well-known stars as well as to many future talents.